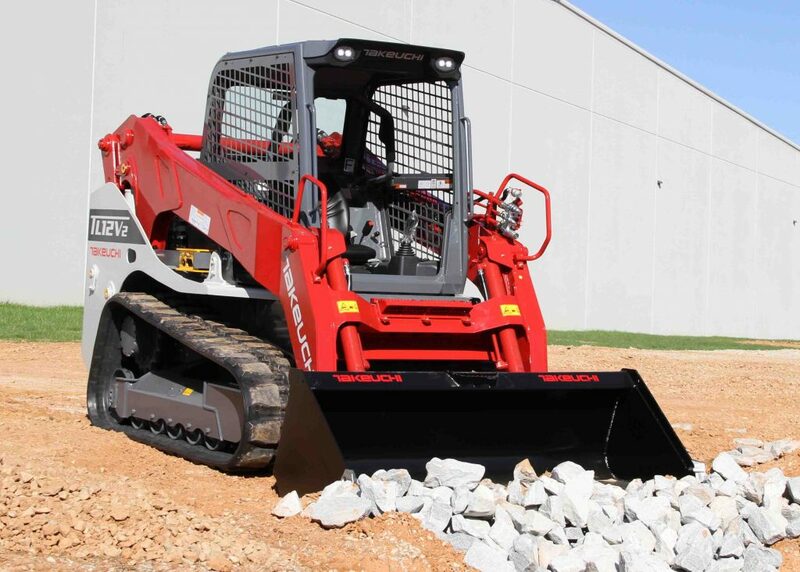 Customers are looking for solutions. 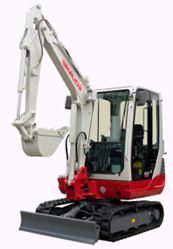 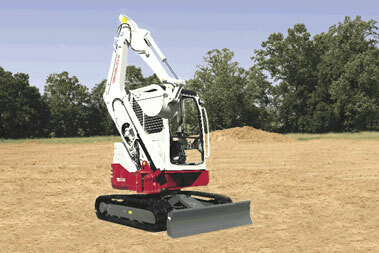 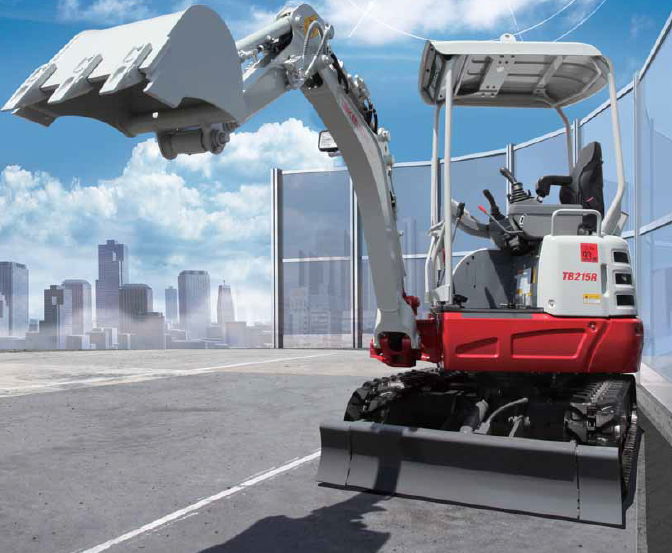 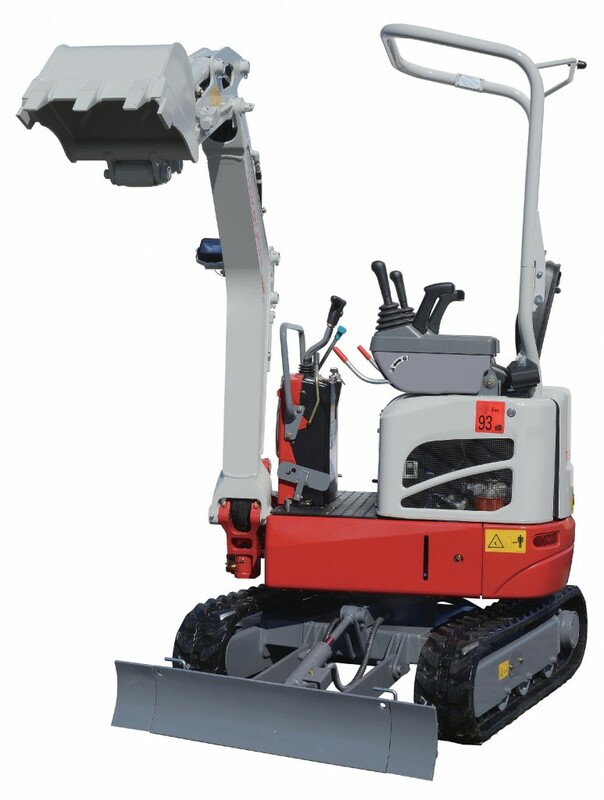 Takeuchi’s focus is to build machines that incorporate solutions into every component and feature. 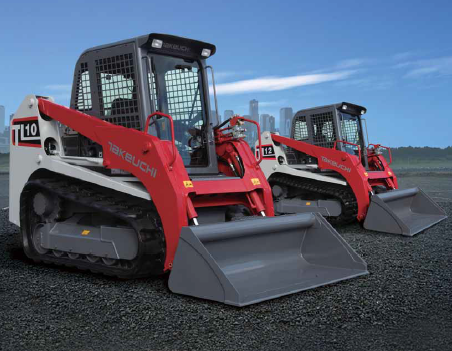 Its design philosophy is built around the four pillars of Performance, Durability, Serviceability and Operator Comfort. 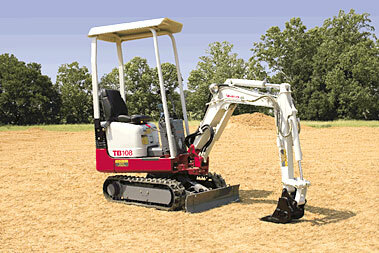 Takeuchi manufacturing began in 1963, making the company a pioneer in the compact equipment industry. 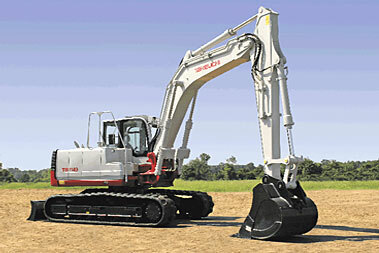 The world’s first compact excavator was developed by Takeuchi in 1970 and its innovation continued again in the mid-80’s with the introduction of the first compact track loader. 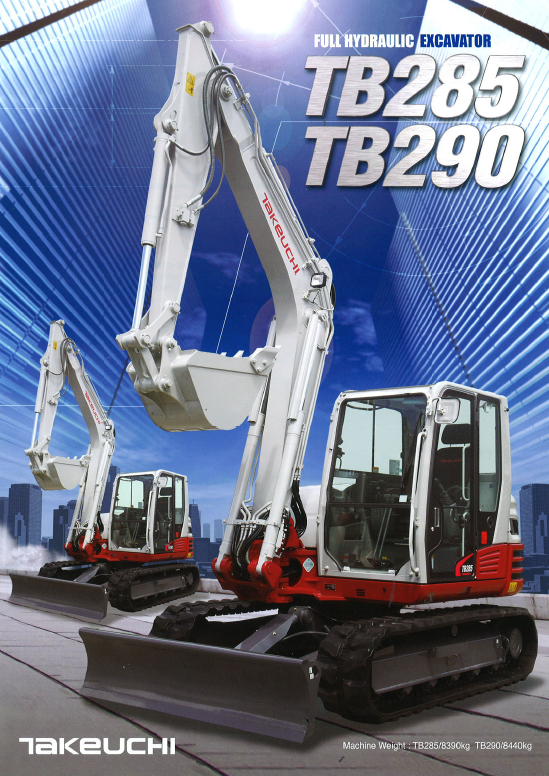 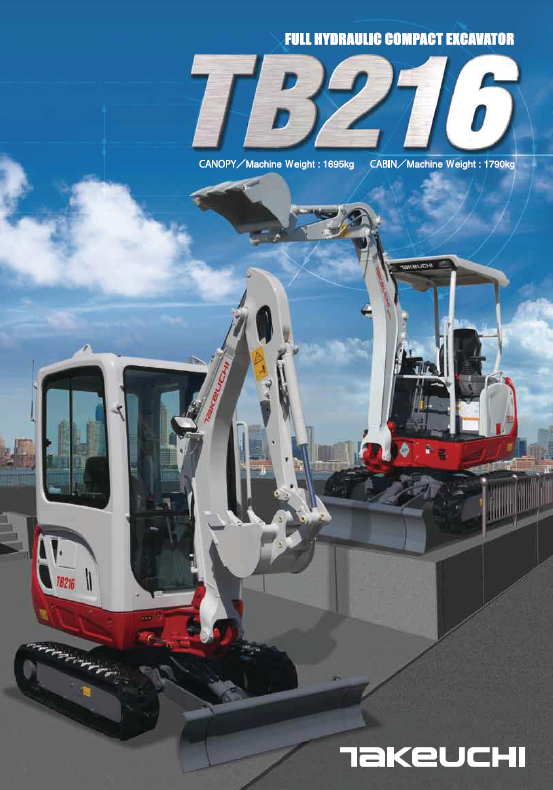 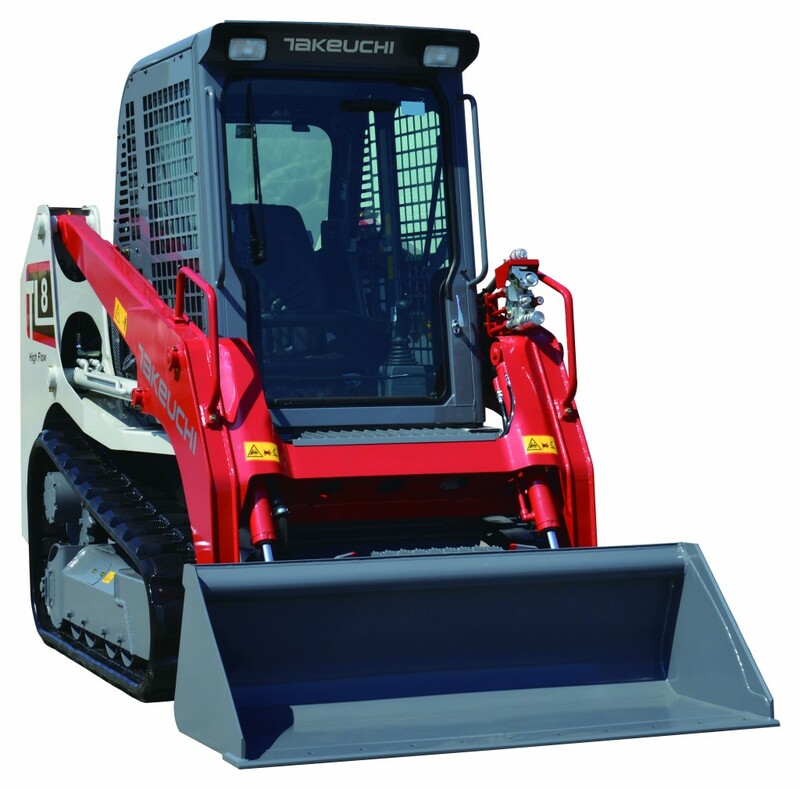 These two product lines have transformed the Australian construction equipment markets and have positioned Takeuchi as a leading provider of compact equipment. 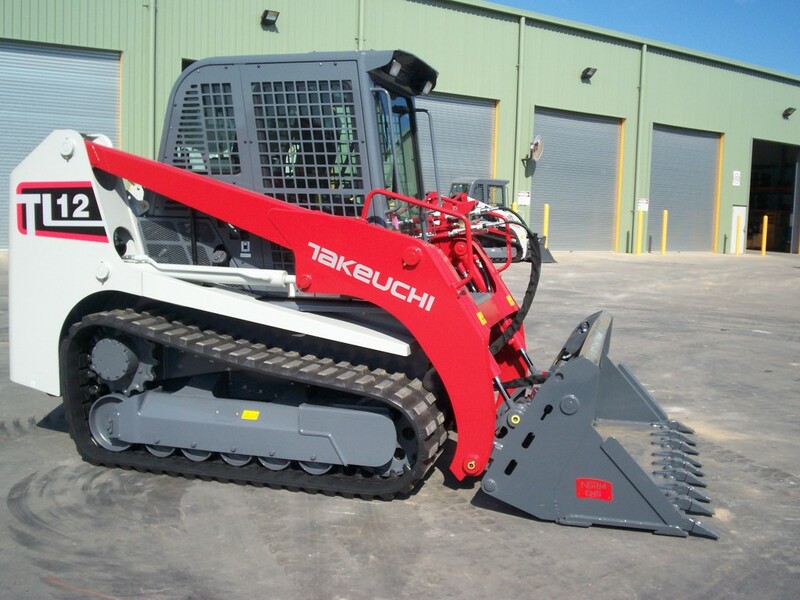 Australian contractors and equipment owners have long recognised the high performance, outstanding reliability and retained value of Takeuchi equipment. 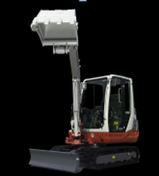 Those who use the equipment generally trade up to a later high capacity model based on their positive experience. 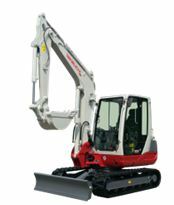 Semco Group is a full service heavy equipment sales and service organisation, based in New South Wales Australia with three outlets and several Subdealers. 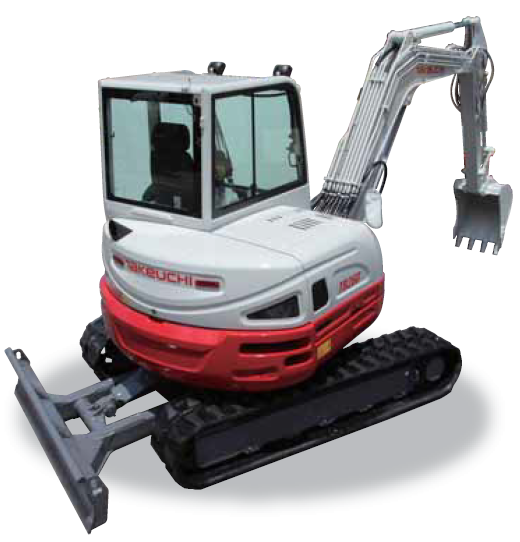 Semco Group specialises in new and used heavy equipment, construction equipment, used Caterpillar equipment, used backhoes, used dozers, earthmoving, loaders, excavators, skid steers, compactors, graders, scrapers, tractors and crawler machines. 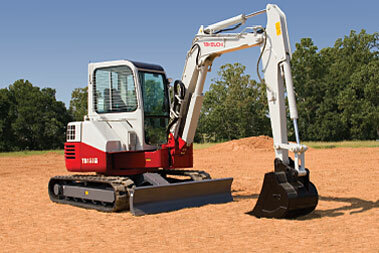 Sign up to Semco Groups mailing list to find out all the latest on construction equipment and our industry.